At Intuitive Solutions Home Staging, we are expert in creating a vision in each home that buyers will fall in love with! Intuitive Solutions Home Staging has experienced tremendous growth, we are the “Go To” staging company for HGTV being featured on “Vacation House for Free”, “Bet the House”, as well as Bob Massi’s show, “The Property Man”. We have been awarded Staging Studio’s “Weekly Fav” and have been featured for our work in “A Magazine”, “The Las Vegas Review Journal”, My Vegas Magazine, Luxury Magazine, and “Green Valley Lifestyle Magazine”. We were chosen for Redfin’s Top 37 Professional Home Stager’s throughout the United States and awarded Houzz’s “Best Design” for 2018 as well as My Vegas “Best Business for 2018”. Our team is confident, friendly, and knowledgeable. We will do everything we can to get your home from sitting to sold! Let us help you set your home apart from the rest! 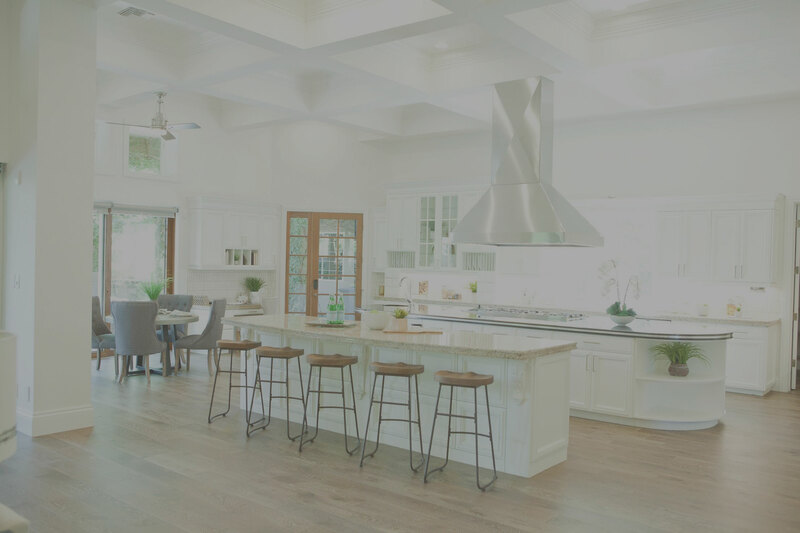 Intuitive Solutions Home Staging will guide you through the process of transforming your home to attract the most buyers and sell for top dollar! We believe in creating environments to produce the best design results possible for your home. Partnering with our team of experts will take the guess work out of marketing your home and take your listing from sitting to SOLD!! We can answer any questions you have. Even help you setup a consultation. Give us a ring, and we will be there to help.